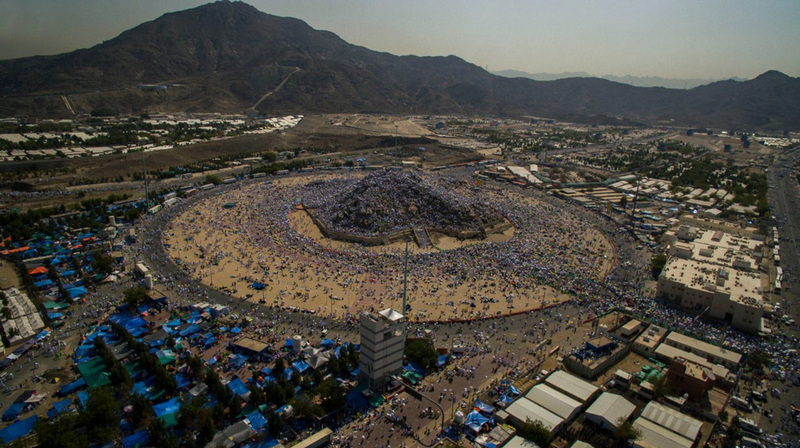 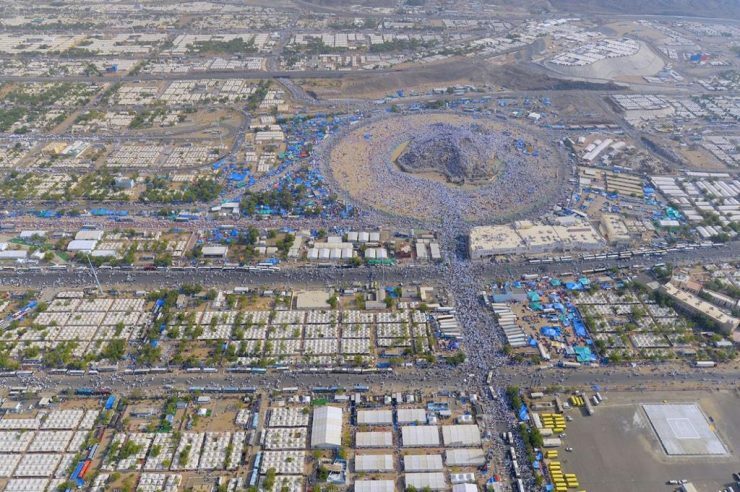 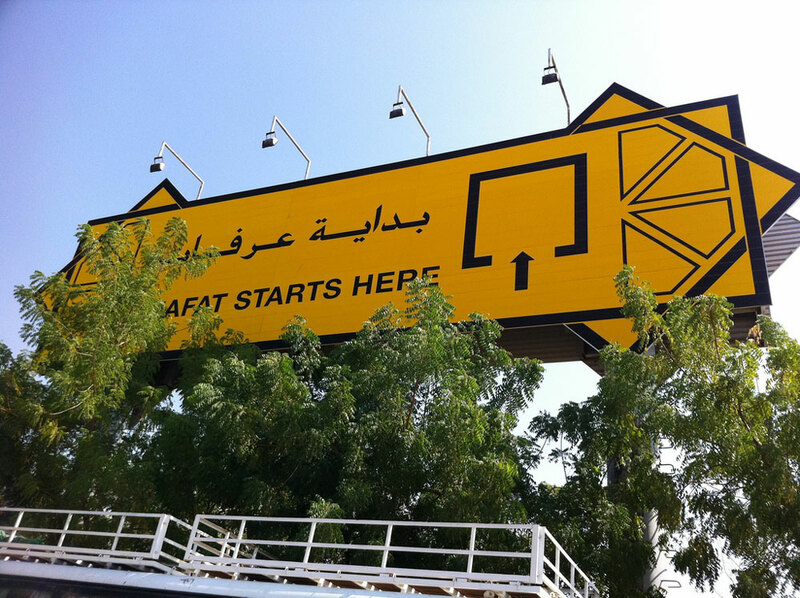 Arafat (Arabic: عرفات) is a plain about 20 kilometres (12 miles) southeast of Makkah. 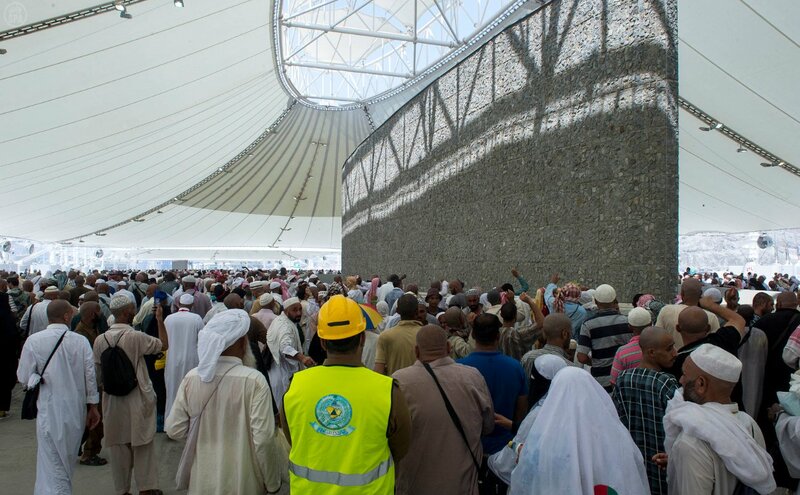 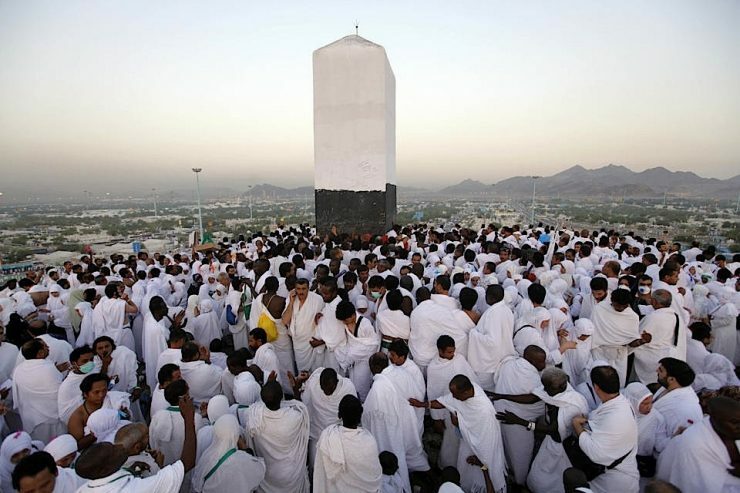 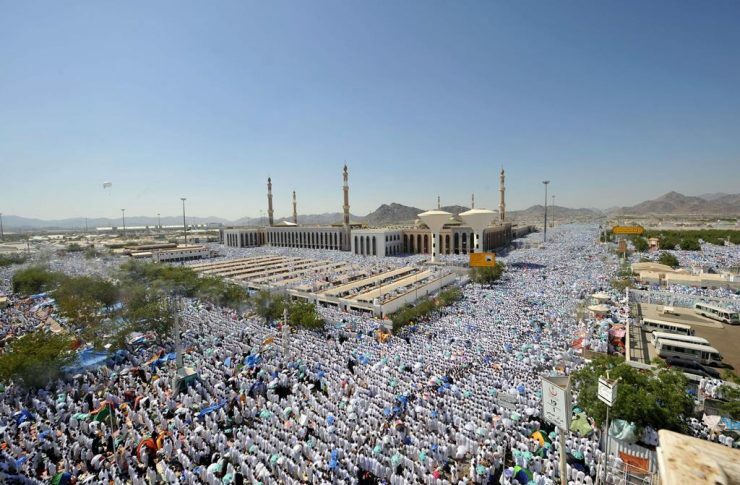 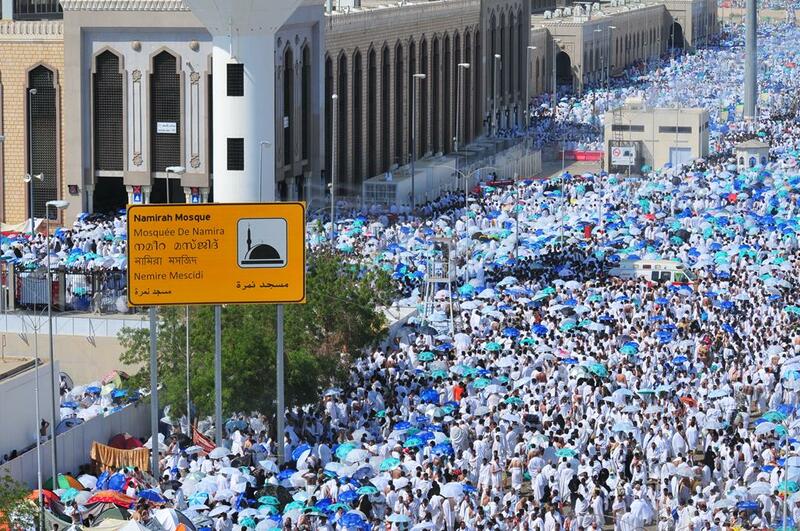 On the 9th of Dhul Hijjah, pilgrims travel from Mina to Arafat to perform the most important rite of Hajj. 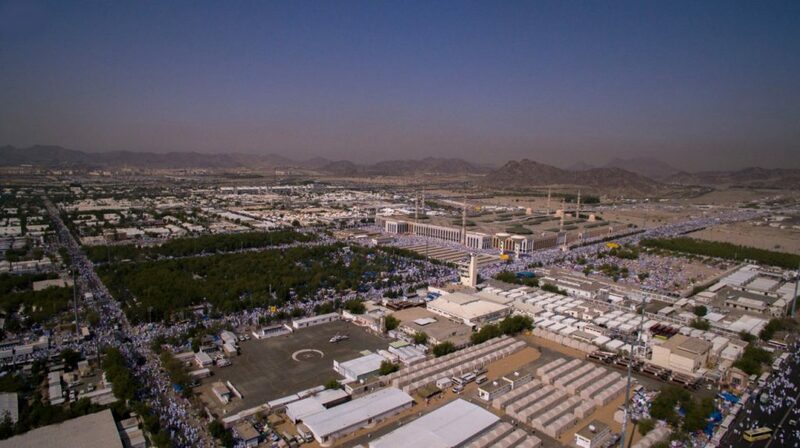 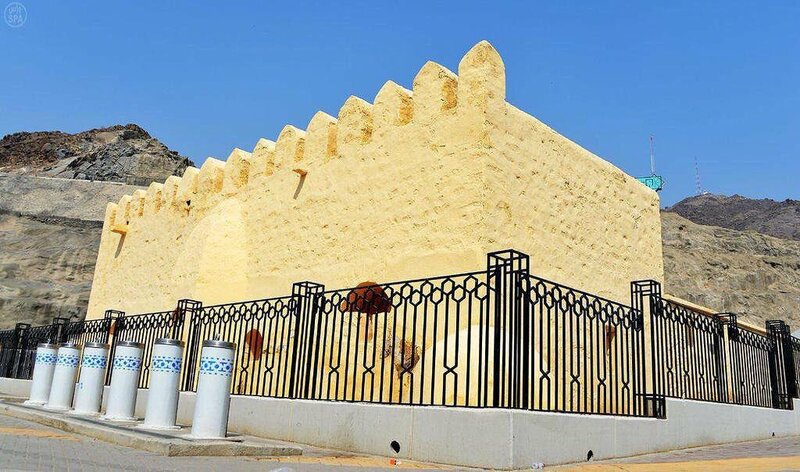 It was in Arafat that the Prophet ﷺ delivered the Final Sermon during his Farewell Pilgrimage.